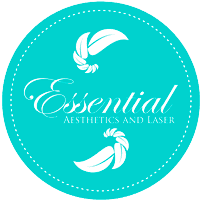 "When I walked in I felt as though I was transported to a high end Salon in Beverly Hills"
"Never makes you feel rushed and works hard to give you wonderful results!" "Each time my lazer appointments have been such a good experience!" 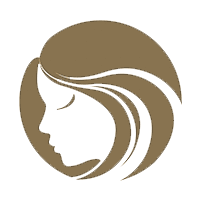 "My facial this morning with Lori was amazing & relaxing!" "Lori is a talented professional and I love her work!" "I will be returning for follow up care and will be referring colleagues." "Lori is a very sweet lady! I'm looking forward to my next visit!" "I'm amazed at the changes in my skin within just a few visits." "She wants what's best for her clients and works hard to attain that for them." "I was very pleased with the environment and well informed about the procedure." "Love everything about it... The absolute BEST!" 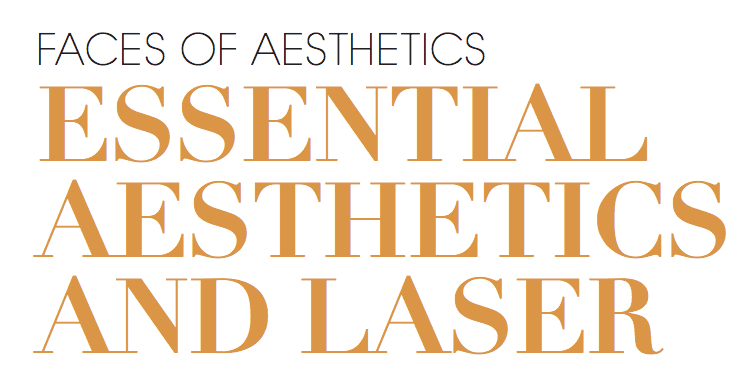 Essential Aesthetics and Laser provides a relaxing experience focused on you. The Alessandrini’s don’t push services or products and take their time to understand both your needs and expectations so they can craft a treatment plan that’s realistic and effective. And through non-surgical techniques that are minimally invasive with only minor downtime — or none at all — there’s always time to find that ultimate version of you. Call today for your personal consultation. PelleFirm is a cellulite treatment that uses a combination of radiofrequency heat along with a specialized massage head to temporarily reduce the appearance of cellulite. No anesthesia or injections are used during the procedure. Facials, Chemical Peels, & Microdermabrasion.